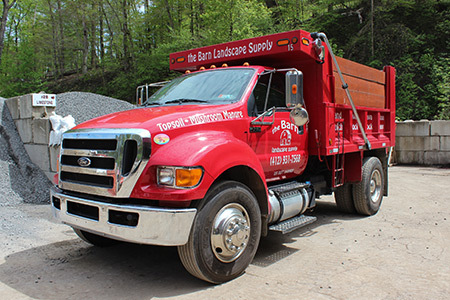 The Barn Landscape Supply has a full selection of trucks for all your deliveries needs. 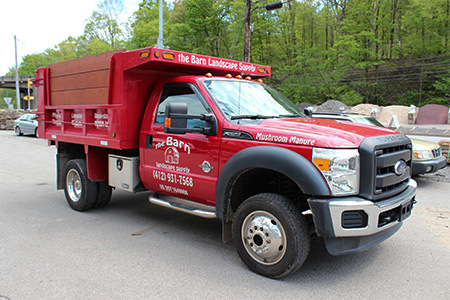 If you’re a homeowner or professional we pride ourselves with on time deliveries. 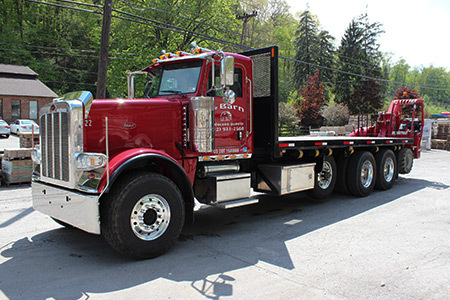 We will fit the right size truck to your needs. 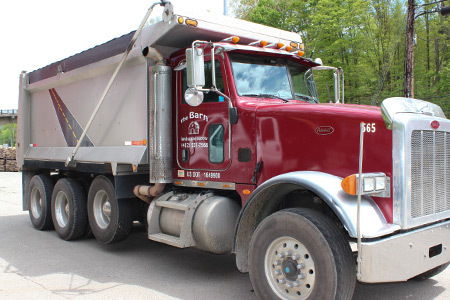 Our block truck is equipped with a forklift for palletized material deliveries. No minimum for delivery, but the price varies per location.